A person doesn’t settle for crumbs unless she is starving, scared or ashamed. Today I am fortunate to share a beautiful post from a beautiful friend. I hope and pray you can agree with Terri Fullerton that you, too, are offered a place at the table. I grew up in the terror of domestic violence Survival became a fortress. It helped me endure as a child, but it also became a prison. Later I settled in relationships, conversations and circumstances that were not life giving. Eating “beneath the table” seemed safe, like a fort my brothers and I built as children. Instead of tattered quilts and sheets pulled off from beds, shame and fear draped the sides. Lies clamped the self-protective blankets and held them in place. Crumbs fail to feed our God-given hunger. Yet I settled for crumbs because I believed the clamoring lies. You don’t deserve anything else. There is no room for you at the table. You are not worthy to sit with the others. You will never get out. No one wants you there. When I started to hear the compassionate whisper of truth, the enemy turned up his volume of lies. Isn’t this always the case? Do I believe the lies that feel true or do I believe the truth that seems like a lie? Christ squatted down and met me beneath the table. We have such a loving God who meets us where we are. He didn’t give me bigger crumbs. He didn’t shame me. He cupped my face and asked me to trust him. He extended his hand of grace and helped me to stand. He led me out me out because our faith is not deepened in our forts of safety. That presence in my life created a hunger that initially opened a deep wound. Longing and desire felt wrong. It was excruciating. I squirmed. I looked down. I fidgeted with the hem of my shirt and twirled my wedding ring, yet he led me to a place at the table. He sat me in community with others. Fiery white anxiety shot through my body. It was uncomfortable. I wanted to bolt. Yet crumbs failed to sustain me. At the table is where I belonged. Healing doesn’t come in our isolation. It comes through community. It’s far more than I could have ever asked or imagined. If you’ve settled for crumbs in any area, God is gently leading you to a place at the table. Terri is a wife, empty nest mom, and mentor. She writes about faith, family, hiking, and mental health. She loves stories of redemption and things that are funny. She longs to encourage others to find hope and freedom. She is currently working on her first book. 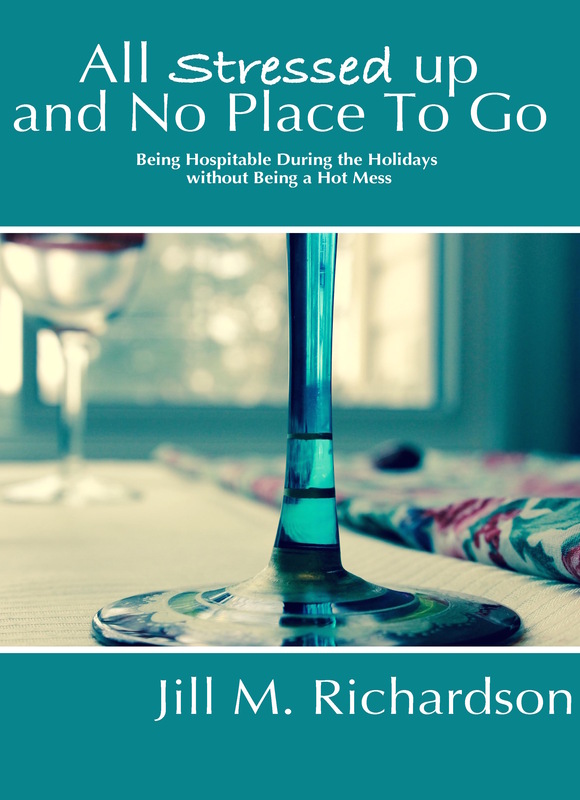 She is a contributing writer at The Glorious Table. You can read more of her writing at Conversations at the Table.